Calling all beer lovers! 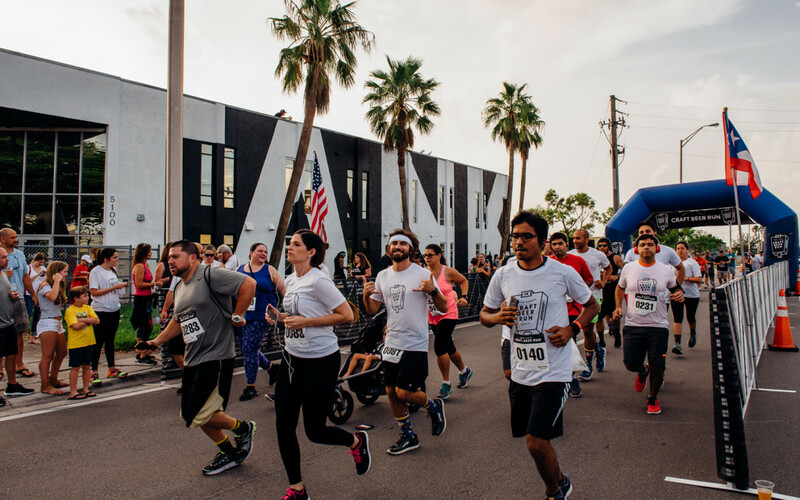 The 3rd Annual South Florida Craft Beer Run is back in Miami on Saturday, September 14, 2018. 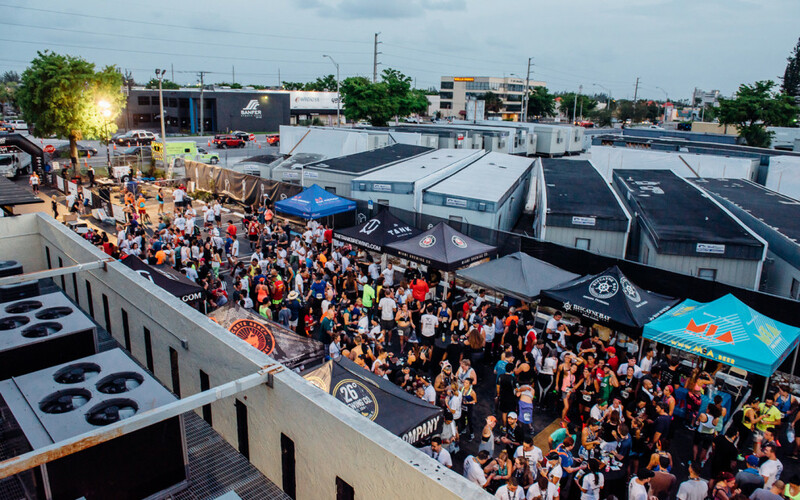 Last year saw over 450 participants and awesome live music, and this year is shaping up to be even bigger, with even more breweries and merriment. 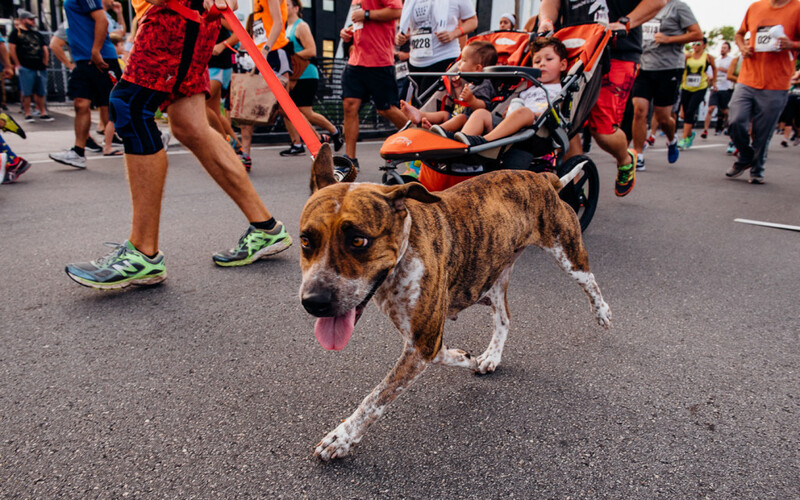 The race will take place at the Tank Brewing Co. at 6 p.m. Stay for post-race festivities, where guests will be able to enjoy craft beer, delicious eats, live music, and games. 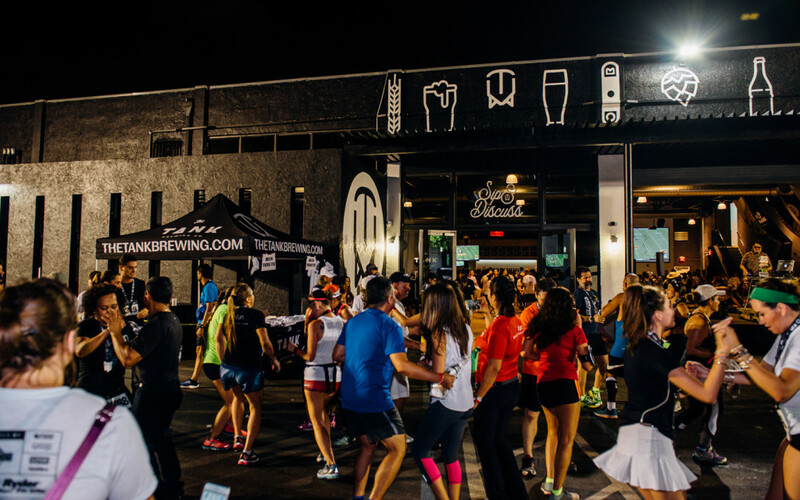 Registration fee includes a race t-shirt, a shiny medal, and a complimentary brew. We'll see you at the starting line.